Hard to tell for sure Blonde. 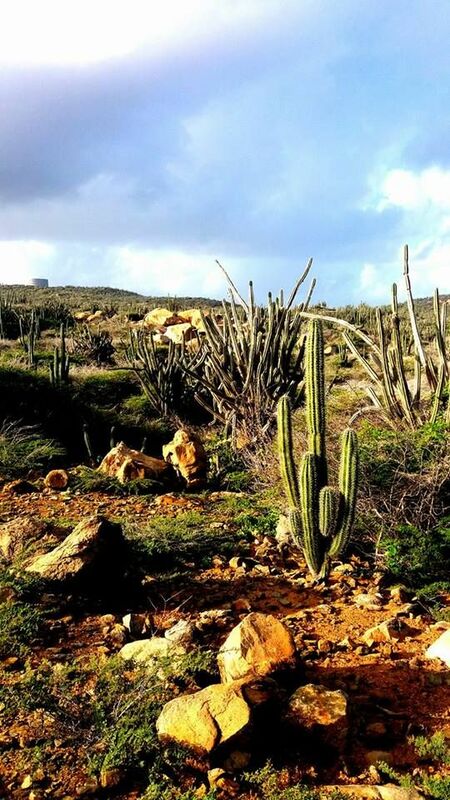 Most of the island is desert and cacti! if you guys find a pic, you can check here, to see where. As of January 1, 2013, cremation in Aruba has become legal. At this point, the local funeral directors association, a group of 4, are currently meeting to create plans and ideas of establishing a crematory. Prior to and until the crematorium is built and and in working condition, those choosing cremation as final disposition are shipped to the neighboring island of Curacao where the cremation would take place and the cremated remains are returned to the funeral home. Haven't checked in on him in a while. No idea how up to date it is, but there's a lengthy bio here. Josh Parker Yea it is, i know they said John and him didn't know each other until 2010. But what if John and Joran were already friends online somehow, maybe they shared mutual friends in Aruba and ended up becoming pals online for years and that may explain his extreme devotion and idolization of him. Maybe he killed them both FOR JOHNs b-day!! !Maybe the story john gave about bumping into him at a gas station and becoming best pals so quickly, was really johns very first "lie" in this case??? Lol who knows, it makes you wonder. Gabe please explore this possibility if its not something that you can't disclose due to the documentary. Josh Parker If that crazy possibility is true, it would explain a lot about those two!!! The Persistence, the trap, and the dishonest Americans. I think I remember other photos with that oil or water tank in the background. "Kyle Kingman and the other guys... and they did an electromagnetic survey to find metallic objects buried in the canal floor. And they found 317 of them." 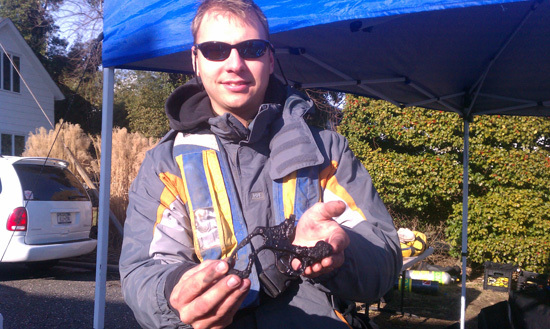 "Kyle Kingman of AquaSurvey holds the portion of a pistol dug out of the Amityville canal." ......I think we are on the same track here. The dog and pony show will have little to do with where Natalee is found. Aruba holds the evidence. Personally, I think they have had her since the expedition - that is why I brought Kyle's name back into it.